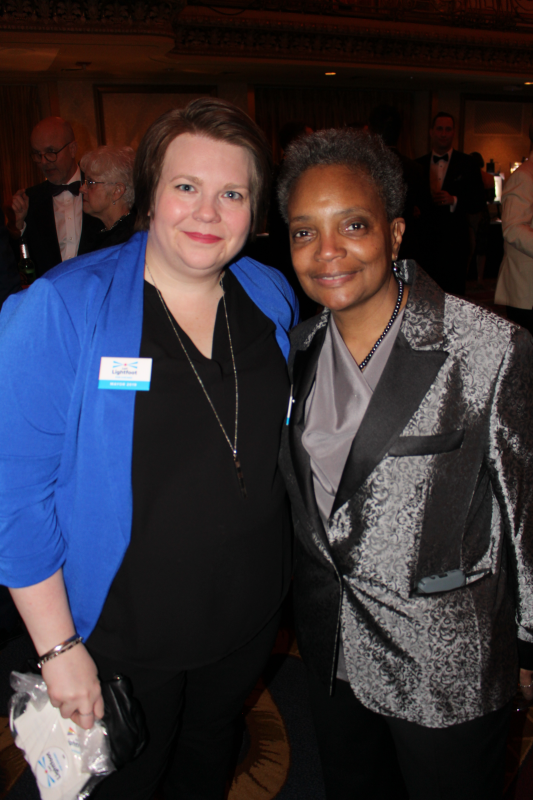 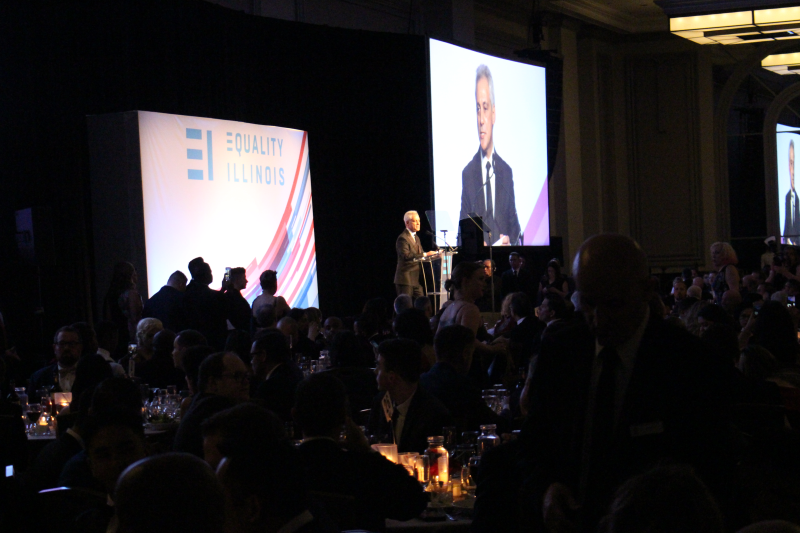 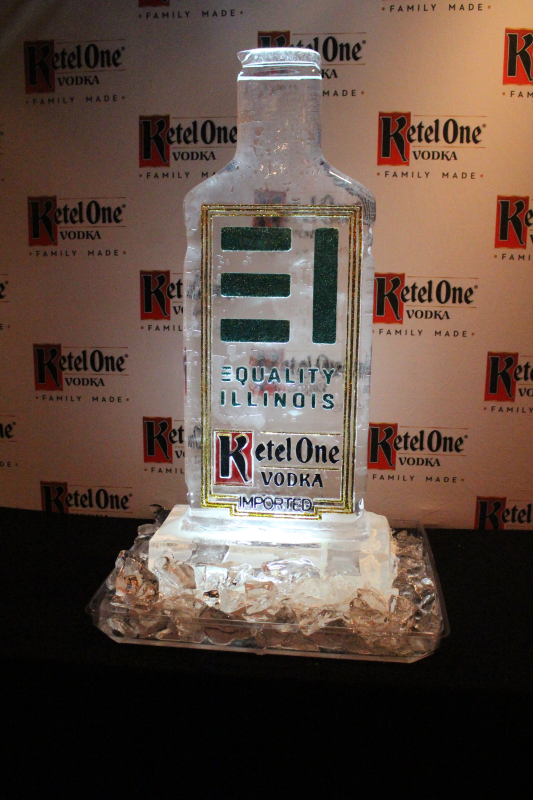 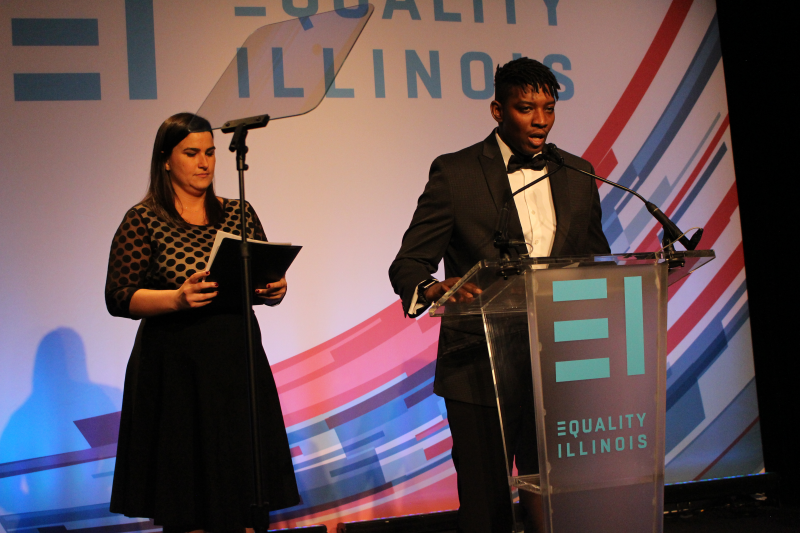 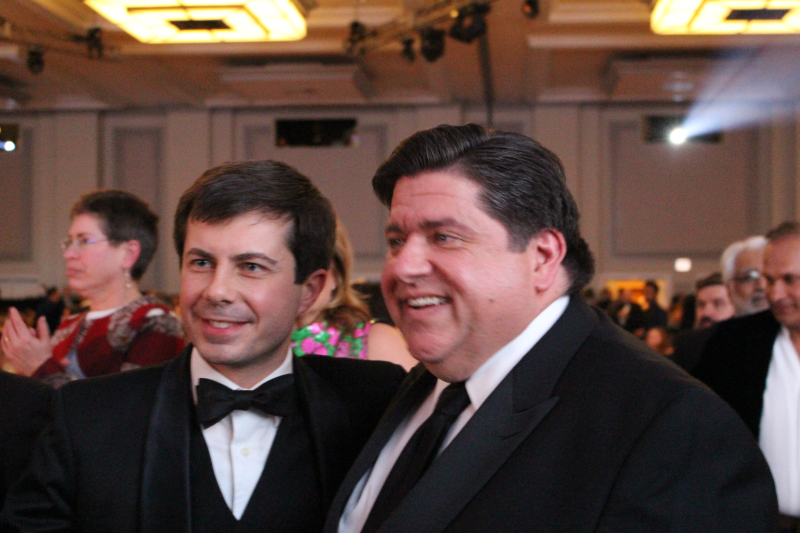 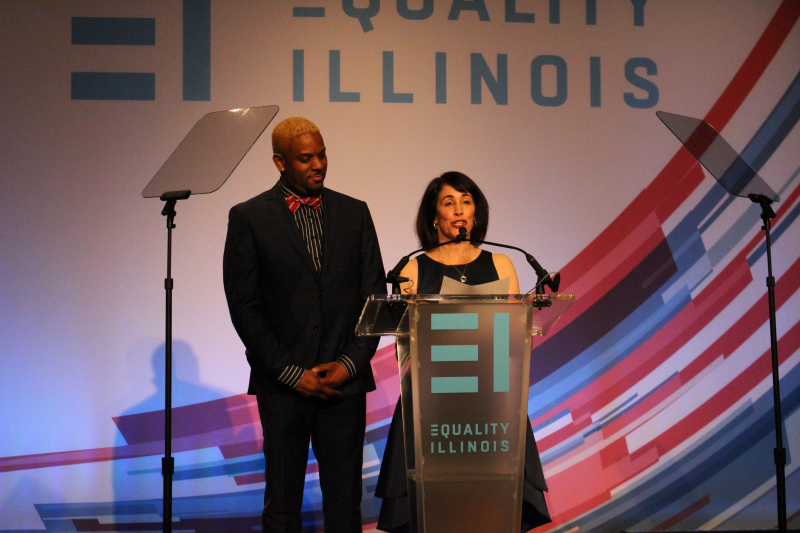 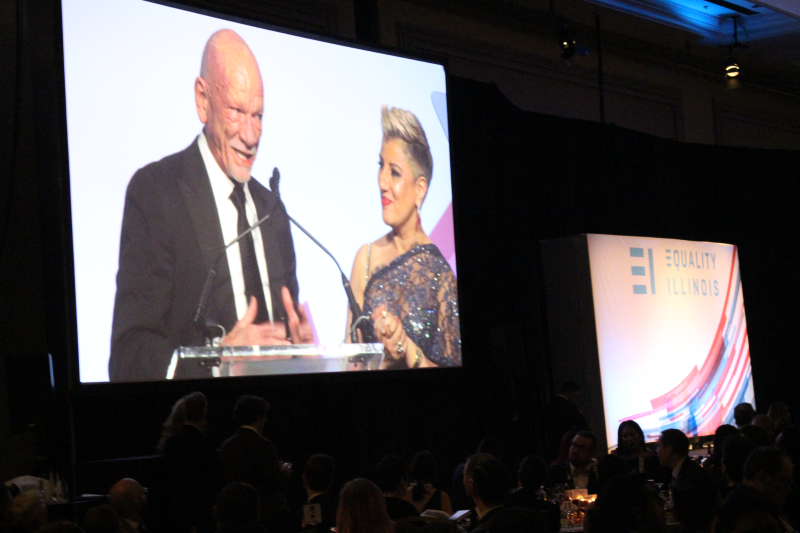 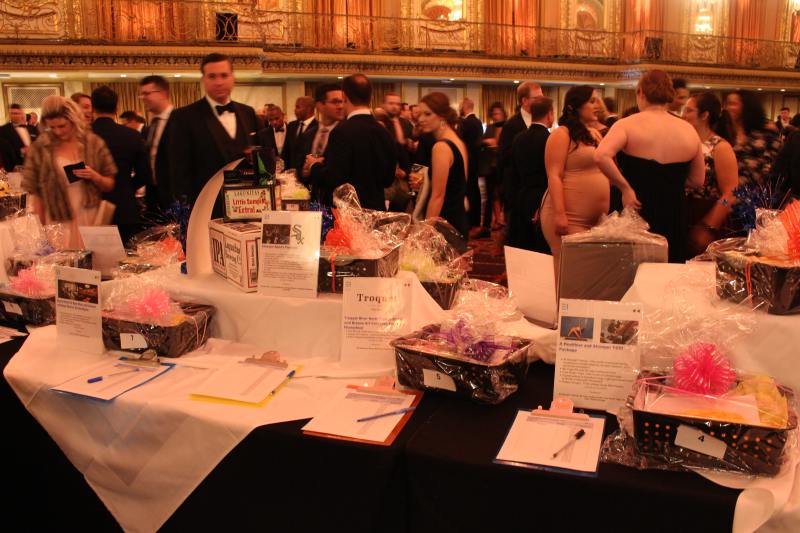 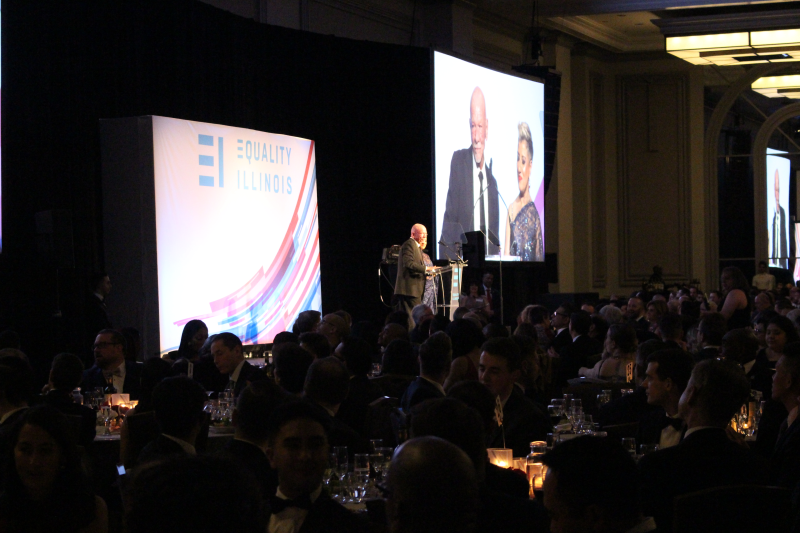 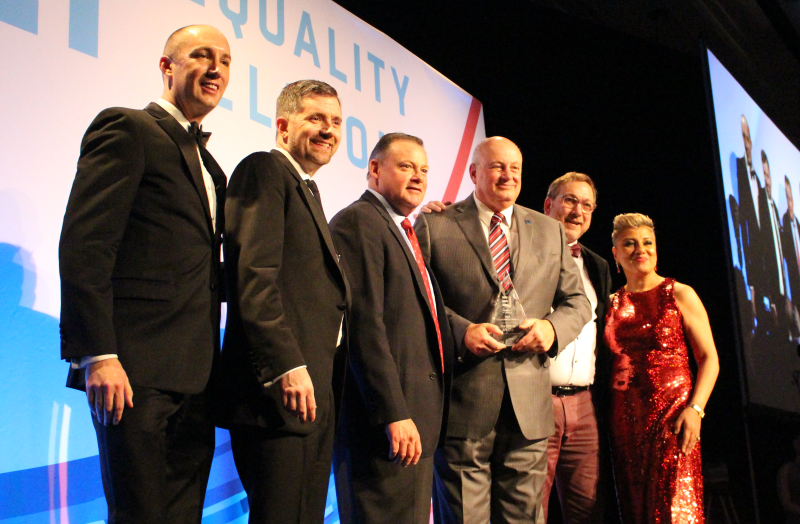 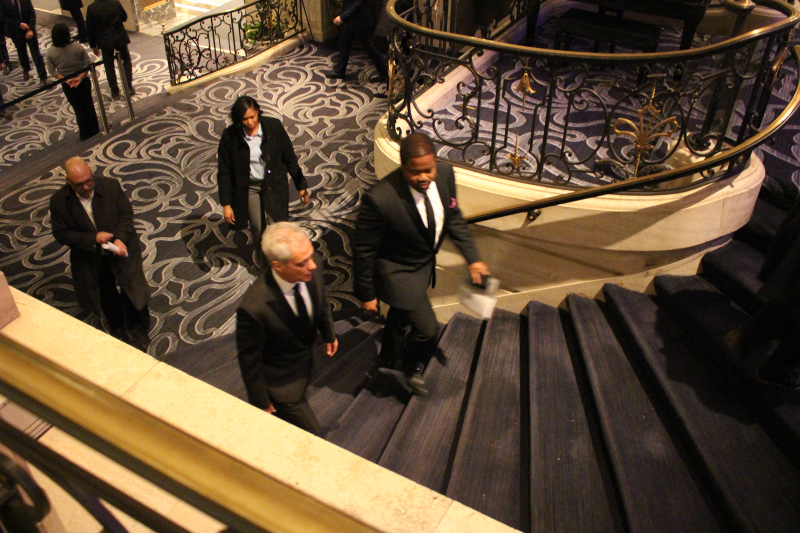 CHICAGO — Equality Illinois held its annual gala at the Hilton Chicago this past weekend. 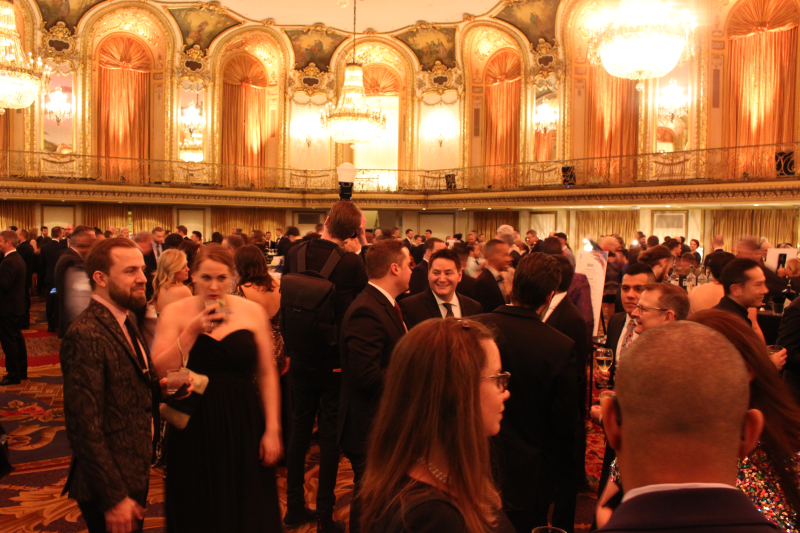 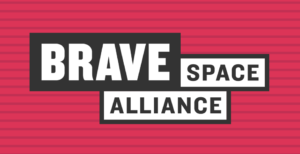 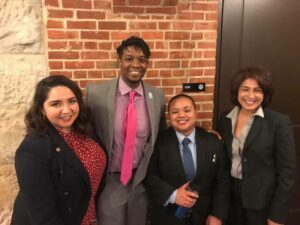 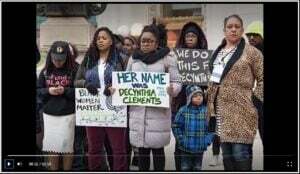 The event, always a big event in the Chicago LGBTQ calendar, was sold out for the first time this year and attracted every Chicago politician running for office in city elections next month. 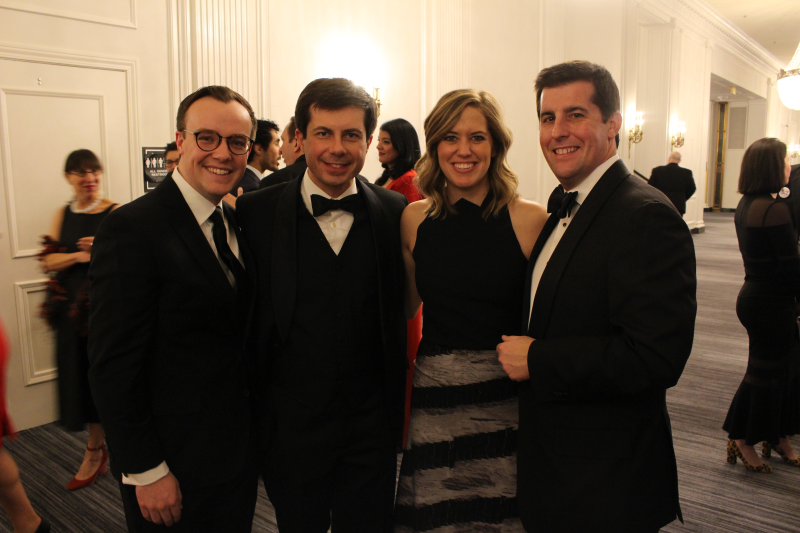 In some ways, the gala was also a celebration as Democrats solidified their control of the legislature and regained the governor’s office. 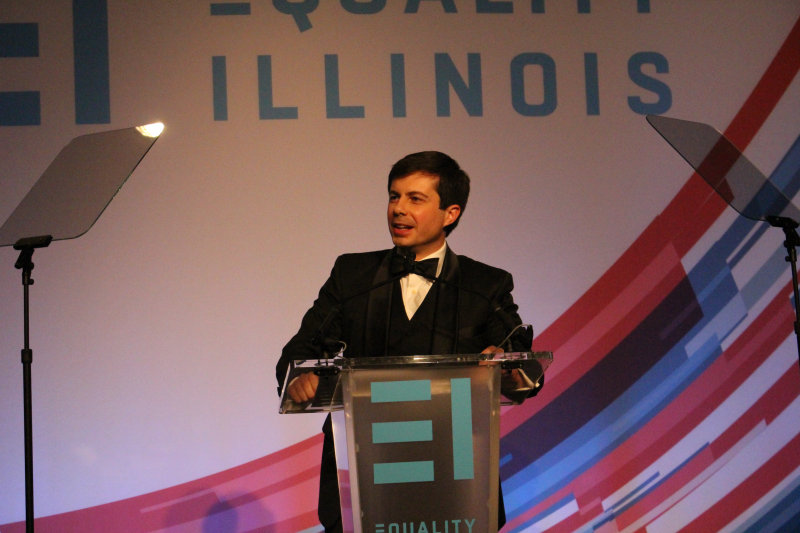 South Bend mayor and recent presidential candidate Pete Buttigieg gave the keynote address. 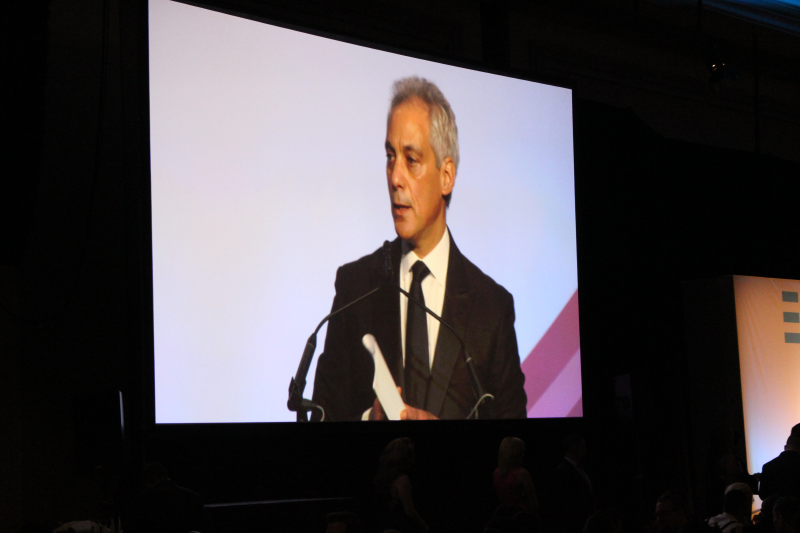 Other speeches were given by Chicago Mayor Rahm Emmanuel and Gov. 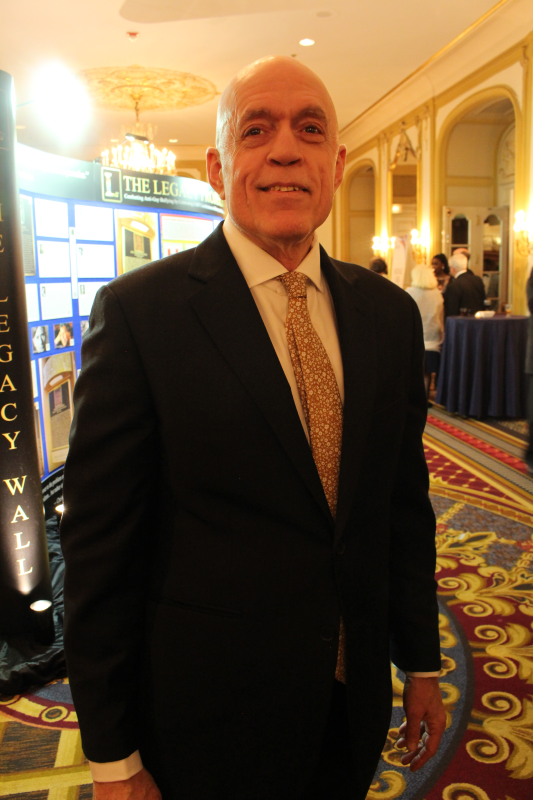 J.B. Prizker. 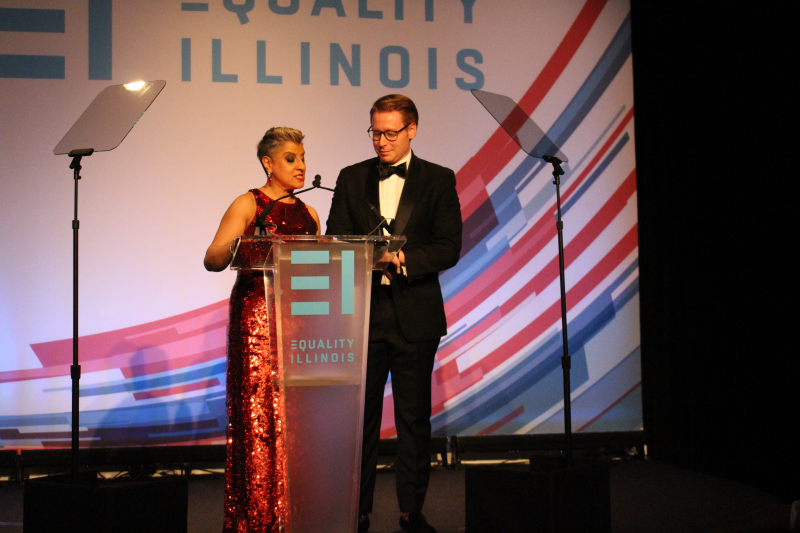 The overall theme was the progress the LGBTQ community has made in Illinois and in pushing back against the Trump administration. 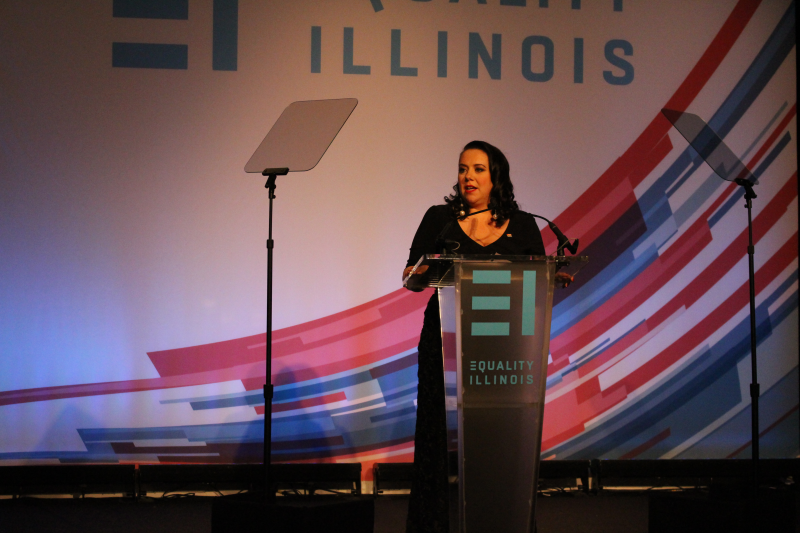 EI also honored people with annual awards. 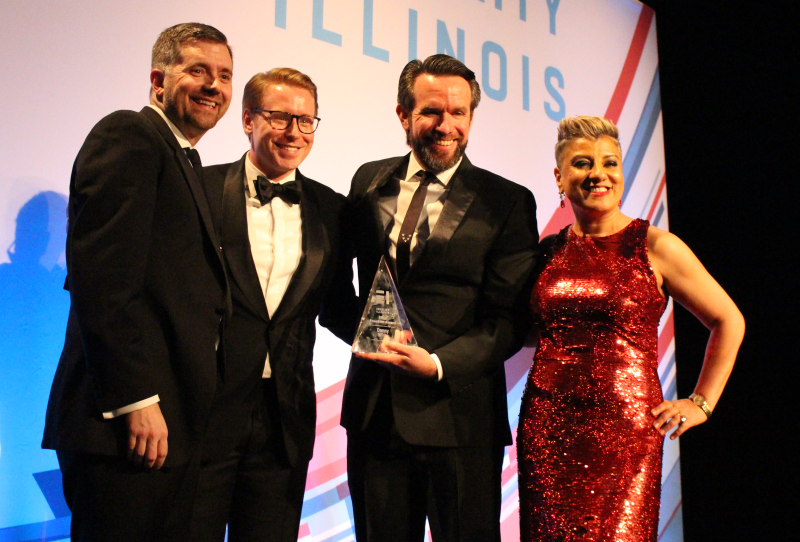 Danny Wirtz was given the Freedom Award for his leadership in corporate support of the LGBTQ community. 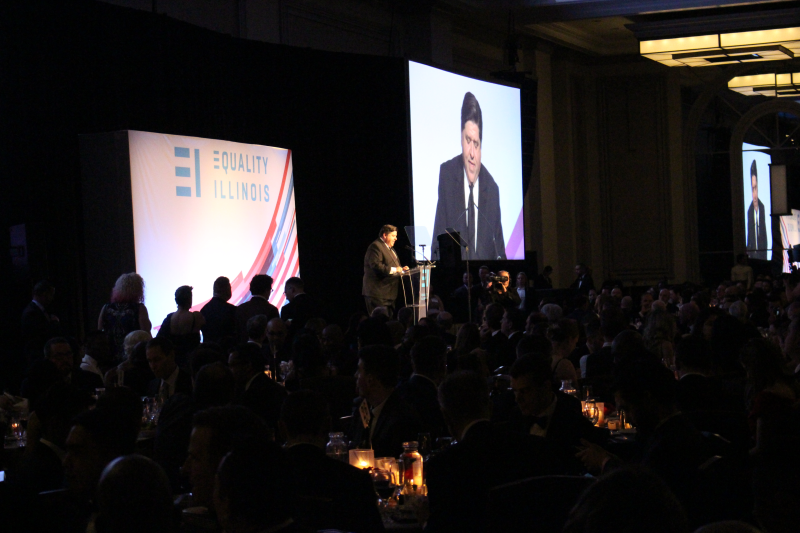 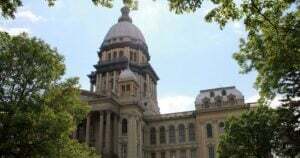 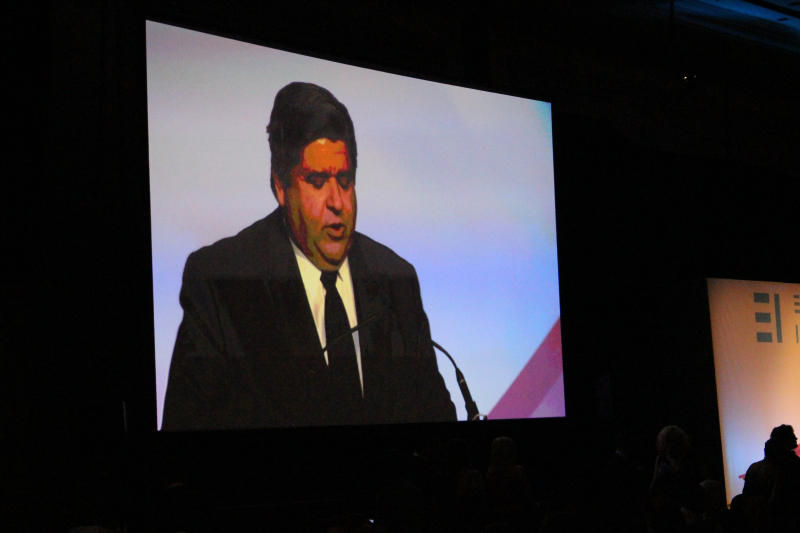 The Illinois AFL-CIO received the Organization Award for their consistent support in LGBTQ rights in Illinois. 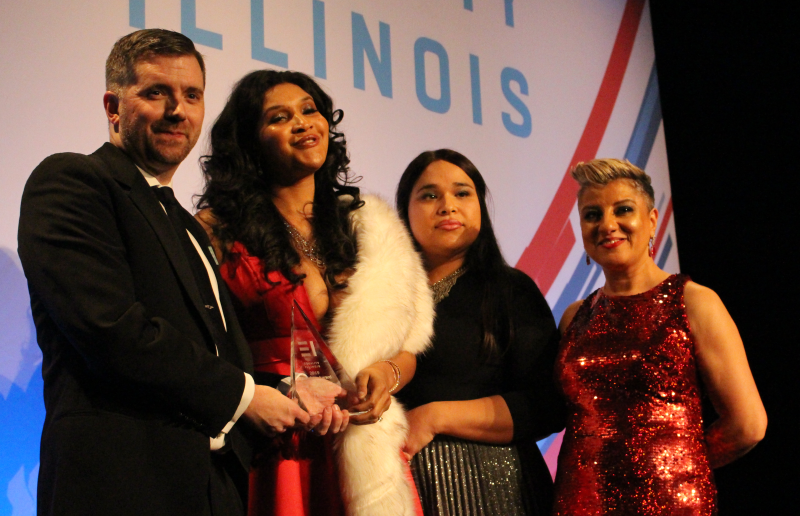 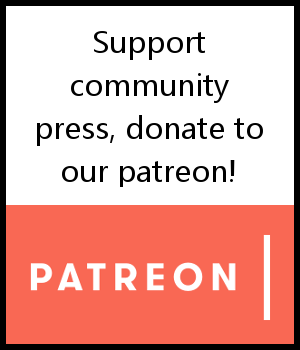 And Channyn Lynne Parker received the Freedom Award for her leadership in advocating in and for the transgender community.